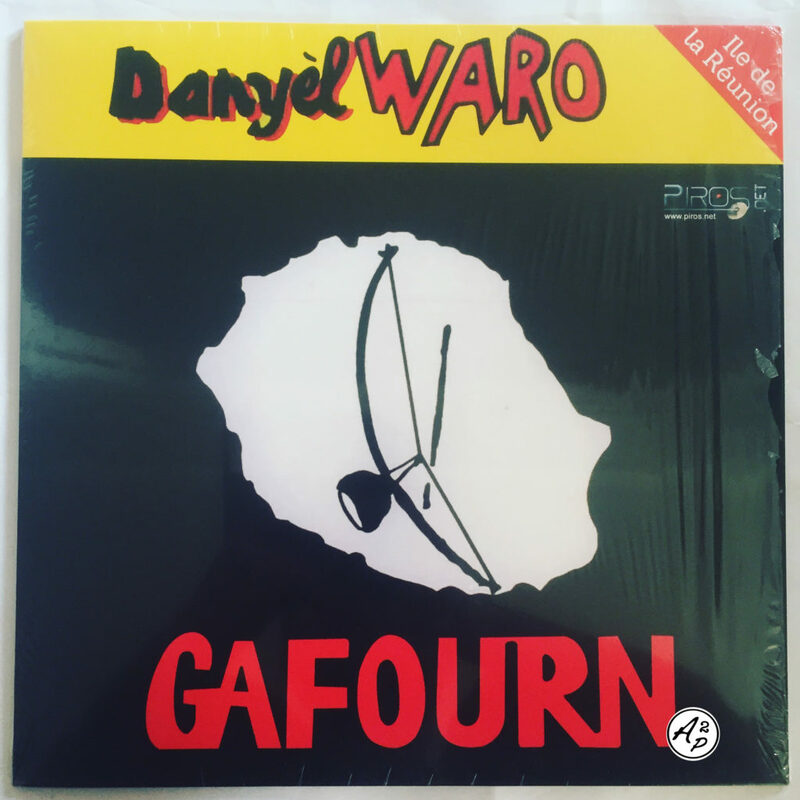 I wanted to share with you for today “Tizorz“, a splendid and deep Maloya song taken from the first album (1987) of one of La Réunion greatests musicians, Danyèl Waro, who is still active today – Enjoy !! Jean-Pierre Mohabeer was a Mauritian singer, one of the legends of the Sega (an important musical genre from the Indian Ocean). He renamed himself “Coulouce” in the 60s to make his debuts as an amateur singer in the “Baie du Tombeau” region on the island of Mauritius, where he worked as a waiter in a hotel. 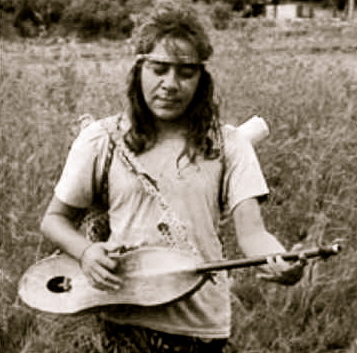 Street singer, he met on the road other musicians, with whom he formed at the begining of the 70s his first Orchestra, “Los Creolos“, to animate bals, dancings and weddings. With this Orchestra, he recorded his first singles (Sega Goblet, Angela, Soul Sega) that quickly became great hits on the island. The divorce with his wife will be the beginning of his fall. He began to drink, and went for oblivion deep in glasses. A descent into hell in the bars, until his meeting with Anecy who became his second wife and helped him up the slope. In 1992, he made an astonishing comeback with the K7 “Coulouce vine encore“, followed by another in 1994, “Séga socolat“. At the same time, he recorded the CD “Sega seggae” and the album “Coulouce” in 1994. The singer, who then fell back into oblivion, died a few years ago, on February 2005. I decided to make you rediscover “Angela“, a sweet deep Sega song – Enjoy ! 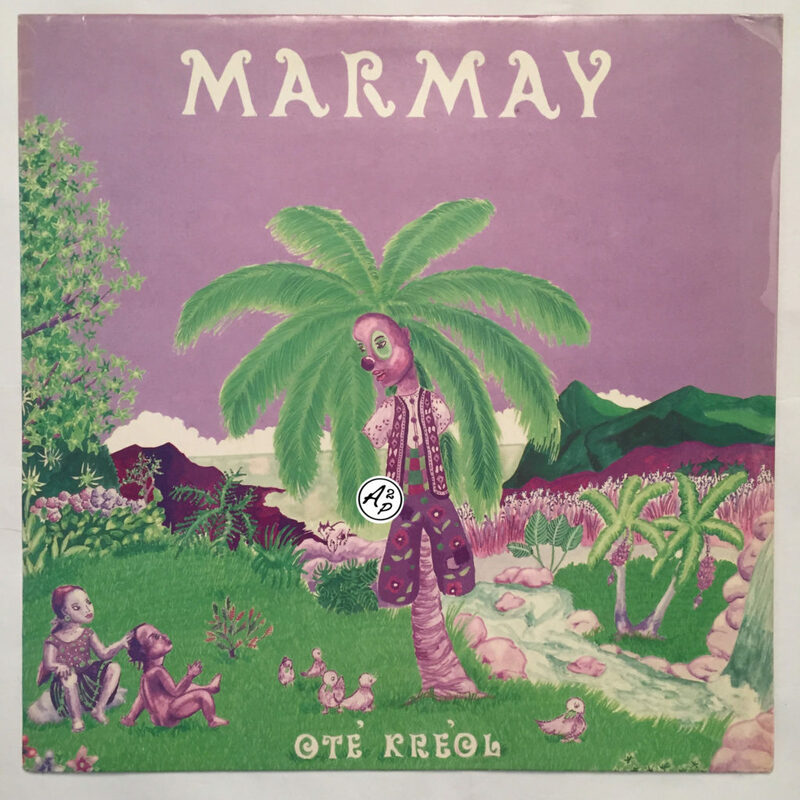 “Marmay” was a band from La Reunion island (Indian Ocean), composed by 3 members of the same family : Theresien Chamand (Lead Vocals, Acoustic Guitar), Clermont Chamand (Harmonica, Violin, Electric and Acoustic Guitar) and Pascale Chamand (Flute and Artwork). They released only one autoproduced album in 1985, “Ote Kreol“. 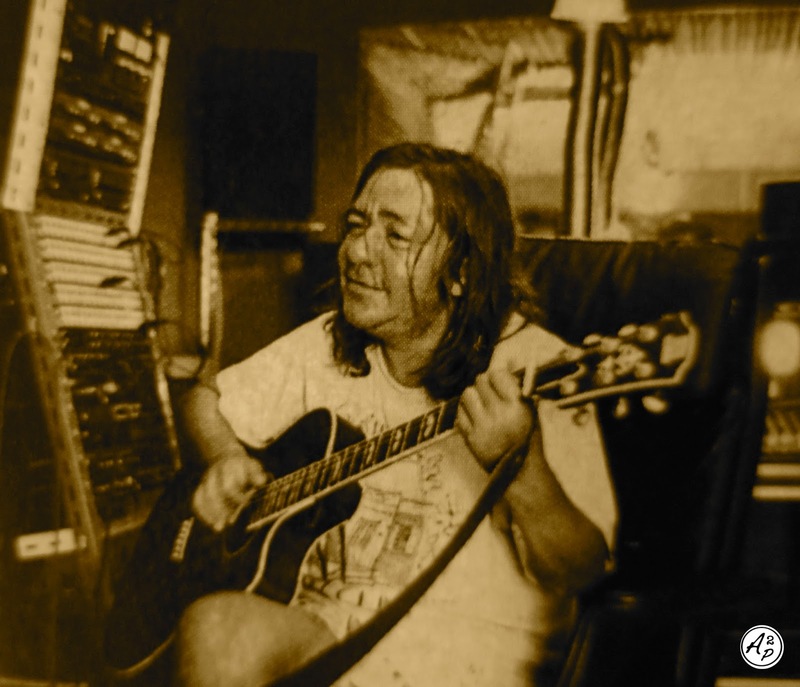 As a tribute to the memory of Clement “l’Indien” Chamand, who died last week, I decided to make you discover “Ti Frer“, a splendid deep psychedelic Maloya song – Rest in Peace, l’Indien. For this 37th selection, come and fly with me trough the Indian Ocean to the great Island of Madagascar – where I’ve spent a part of my childhood on – trough a deep selection of the best 10 mad 70s Salegy, Folk, Disco, Funk, Jerk, Punk and other outer dimensional tracks taken from my record collection – Hope you’ll like it !! You can listen and download this selection by clicking here ! 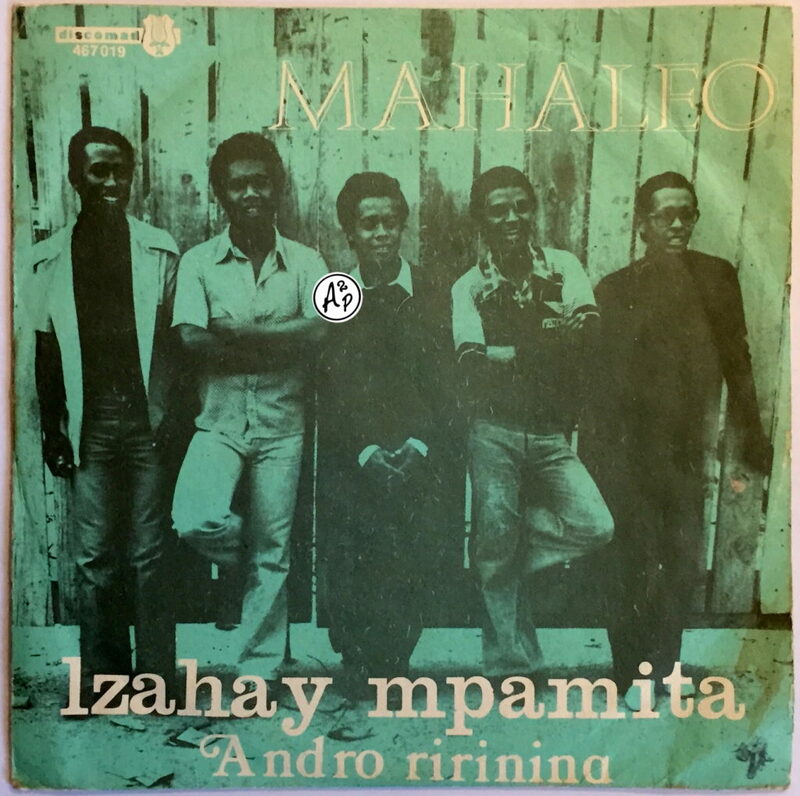 The band “Mahaleo” from Madagascar (in the Indian Ocean) was founded by Rasolofondraosolo “Dama” Razafimaheleo with six of his highschool classmates in the city of Antsirabe (in the center of the island), during the student protests against the neo-colonial power that took place on 13 May 1972. 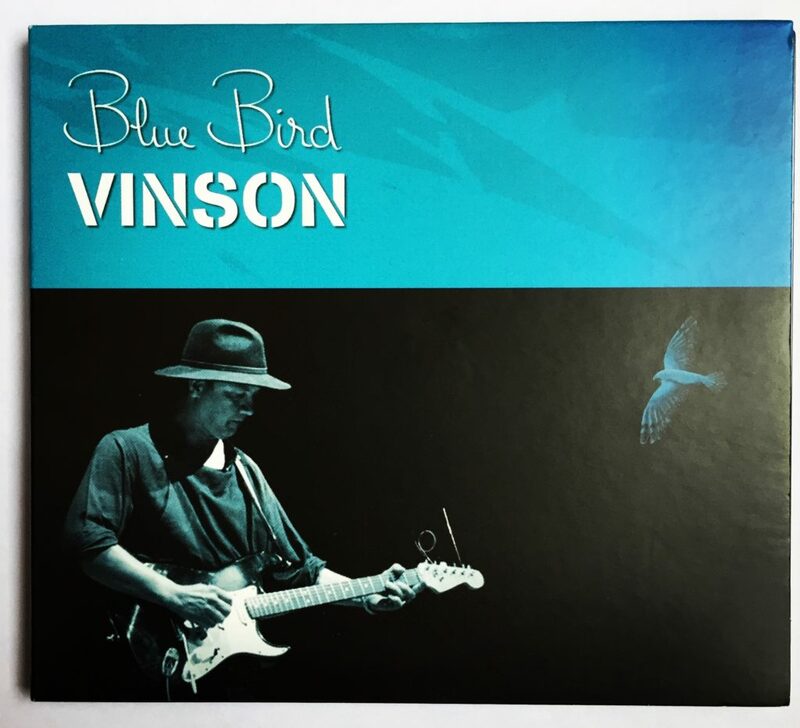 The musicians recorded more than ten albums together, between 1972 and 2010, they toured several times in France (Olympia Concert Hall in Paris) and they are still active today. I decided to make you rediscover “Izahay Mpamita”, a deep poetic track about the Madagascan fishermen living conditions, with psychedelic flute and addictive guitar parts – Enjoy ! 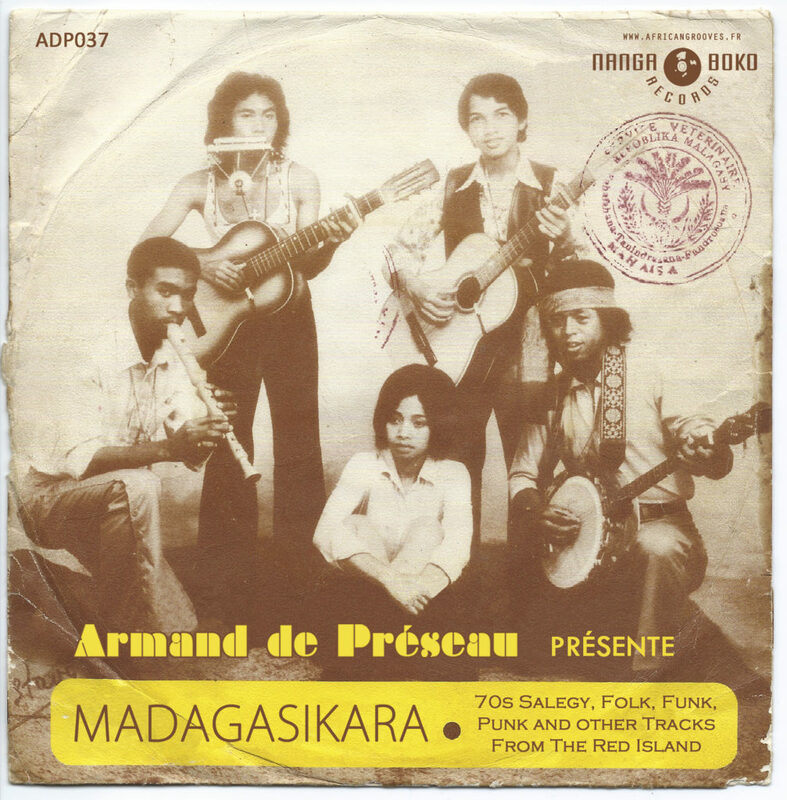 The song presented here, “Mon Patrie Mon Boucé Manzé”, is a beautiful Deep and Raw Maloya track, a musical genre that mixes together traditionnal rhythms, Poetry and political Creole claims that was forbidden by the authorities in the island until 1981. 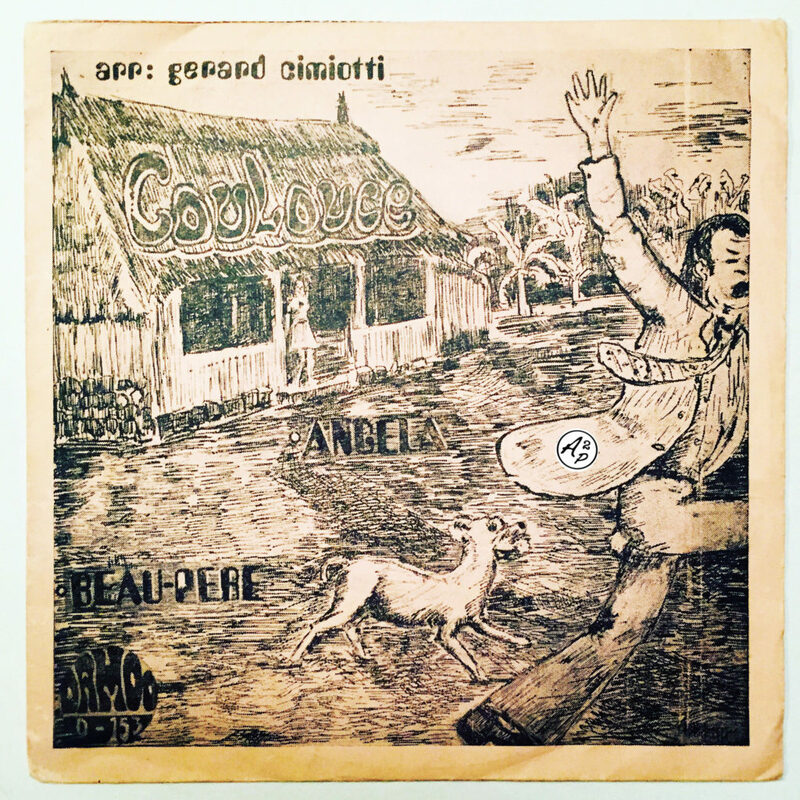 It that was one the first recordings from Daniel Hoareau (Or Danyèl Waro in Creole langage), one of the most famous musicians from La Reunion, who is still active nowadays, and it was recorded during the 4th congress of the Communist Political Party from Reunion Island in 1976 – Enjoy ! 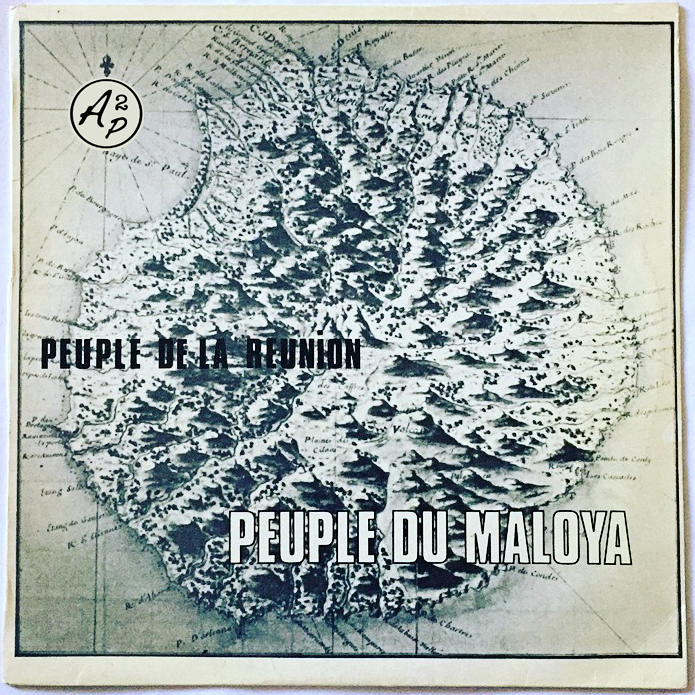 Following to this article about Alain Peters, the poet and musician from La Réunion island, I decided to share with you an alternate studio take of “Rest’ La Maloya”, one of my favourite song from him, slighty different and deeper than the one you should know ! Playing guitar since he was 13 years old, he truly began his musical career in the 70’s, playing rock and pop music in several bands in La Reunion, including Carroussel (you can go here for more informations on this band), but was particularly known through his contribution to the Maloya musical scene (a traditional musical genre from La Reunion, as the Sega style), which he was one of the most prominent figures and strongest supporter.